We have new neighbors on Christopher Drive Crestmont, (Welcome to Forest Knolls!) 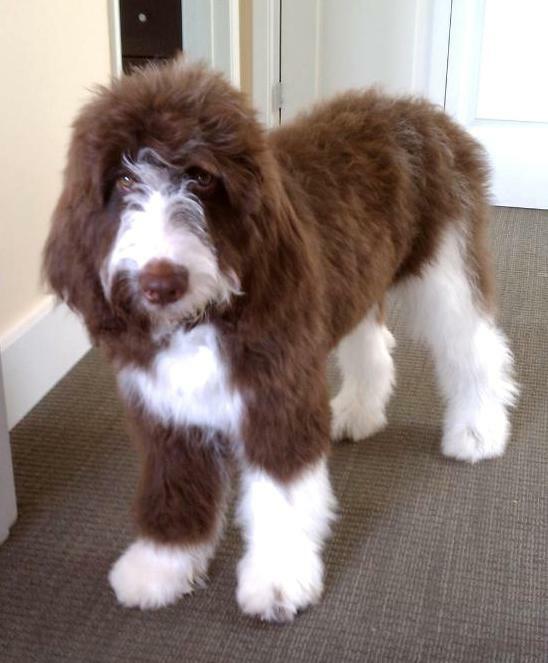 and they sent this picture of Phoebe, a springer spaniel/ poodle mix. Of course it’s going on the Pets page, but I couldn’t resist putting it out here first. She’s looking so thoughtful.